I don’t know where the beginning of the year has disappeared to, it seems to have absolutely flown past. 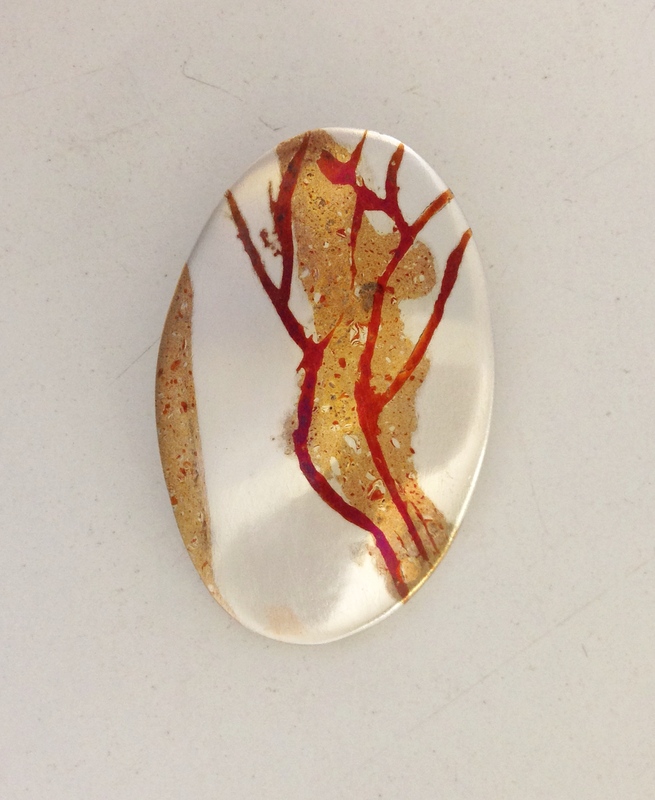 I have been busy experimenting with the New Mokume Gane techniques and thinking of creating a new range of jewellery. Last weekend I was at the Guild of Enamellers annual conference which this year was held in Leicester. It is always fantastic to spend a weekend with such a creative group of people. I have had some lovely classes teaching ring making; enamelling and jewellery making using art clay silver. I have done a little bit of enamelling in the round, one of my own personal challenges; creating some new enamelled silver beads. These will be available to purchase during North Yorkshire Open Studios in June as well as other new work including enamelled wall panels and jewellery. If you are interested in learning to enamel then please contact me to arrange a date. It is a fantastic thing to learn and very addictive. I will be adding more classes to my website throughout the summer but also arrange them on a one-to-one basis on dates to suit – just let me know what dates would suit you? I still have one or two available dates for couples who wish to make each other wedding rings but as weekends book up quite quickly I would advise you get in touch to discuss this as soon as possible, if you are considering this. It does add an extra special touch to you wedding preparations. Here are Liz and Tom at the end of their day. 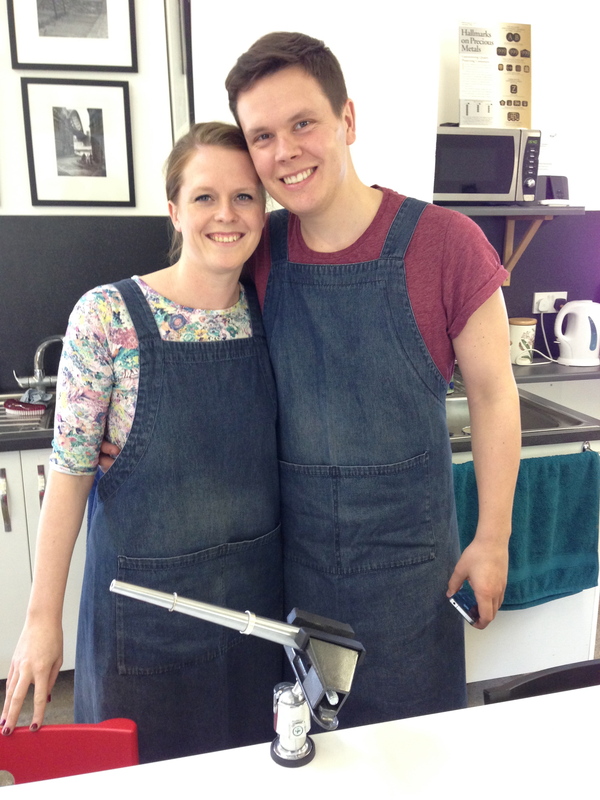 Their wedding rings are both on a mandrel in front of them but have since been sent off to the assay office and hallmarked ready for their wedding day.